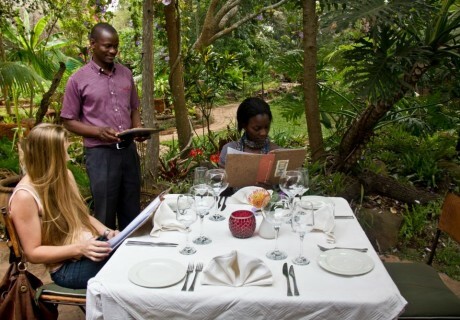 Situated in the heart of the Northern Suburbs of Harare, Amanzi Restaurant is set well back from the road in 4 acres of beautifully landscaped gardens. 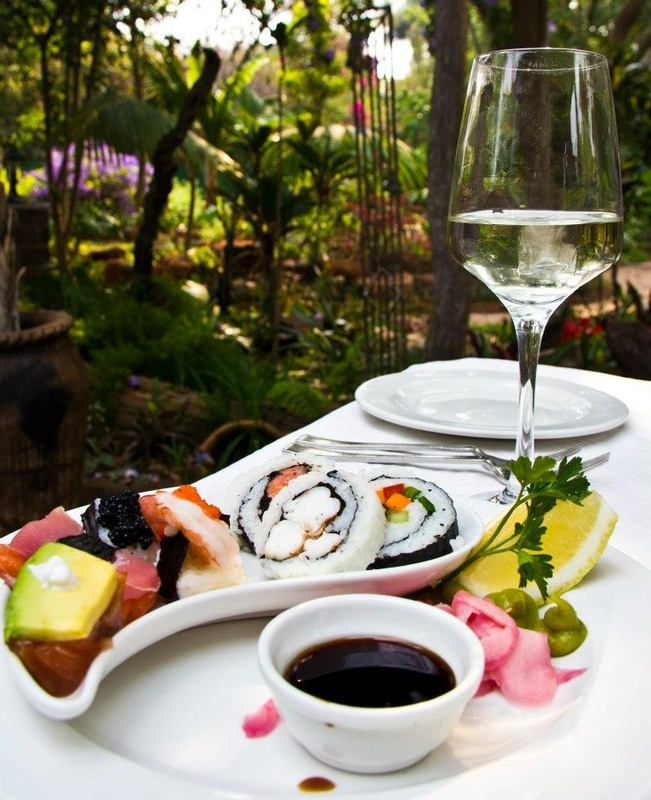 An old farmhouse, architecturally converted to a stylish modern restaurant, Amanzi has the capacity to seat 100 people. The versatile interior, with rooms conveniently linked through open arches, gives guests the choice of dining in one of the two main rooms, a small private function room or the large terrace surrounding the restaurant. The décor is a sophisticated blend of interior styles created to form a backdrop for unusual collections of African antiquities and contemporary art. The water feature is stocked with koi carp, and is floodlit at night. 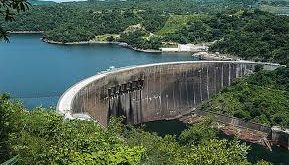 The property is noted for its collection of indigenous trees, predominately msasa, and colourful shrubs, which provide a cool, restful atmosphere. 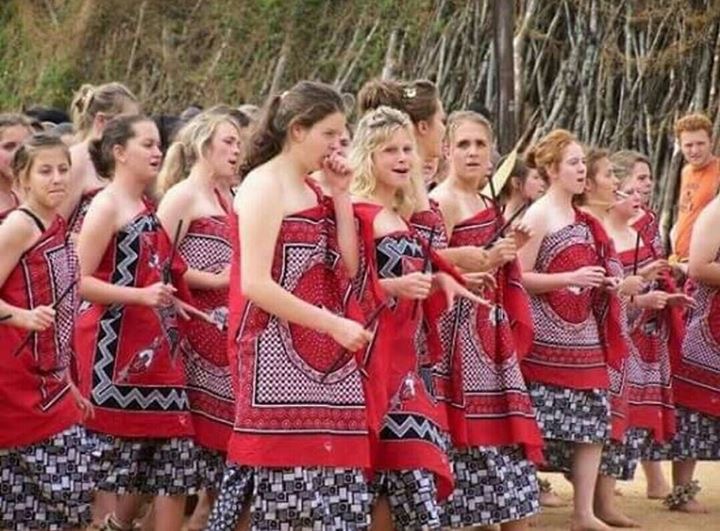 Amanzi Restaurant has recently gone green! Lime, leaf, sage and avocado – the full range of the green palette, has given the interior décor a whole fresh new look. A look in line with Amanzi’s philosophy of eco-conciousness: many ingredients used in Amanzi’s kitchens are organically grown in our own garden; kitchen scraps are composted; paper, glass and plastic are recycled; staff are trained in energy saving practices. 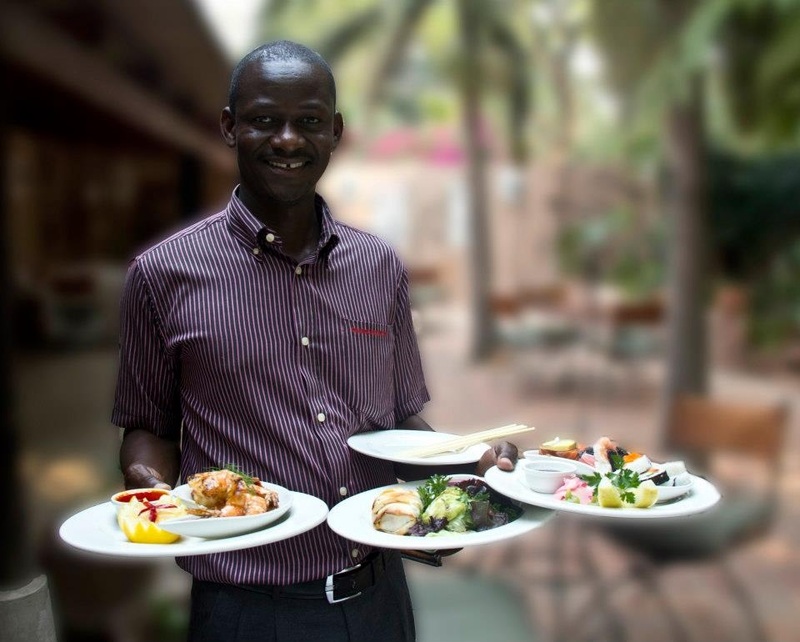 Amanzi offers its customers “fusion” cuisine – a combination of the best food taken from different countries and cultures around the world. Tapas 12pm – 10pm: A popular new tapas menu has launched at the Amanzi Wine Bar, the delicious mini morsels are available from just $6. Dinner 7pm-10pm: The current new menu offers a wide variety of fusion tapas-style starters for the casual diner. These can form the basis of a formal four-course meal when enjoyed with soups, main courses and a selection of delicious desserts. At Amanzi the choice is yours! 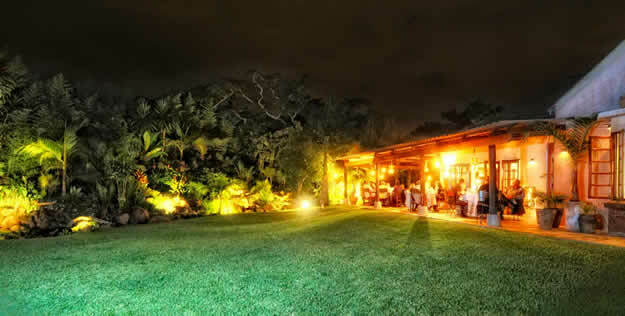 Special Occasions: We will be happy to quote for weddings, cocktail parties, birthdays & Christmas parties.